Fresh Serrano salsa ranchera has a bright taste and lots of nuance. I make it in a molcajete, but if you want to double or triple the recipe for a party, use a blender. It’s great on tacos, breakfast eggs and on rice and pinto beans. 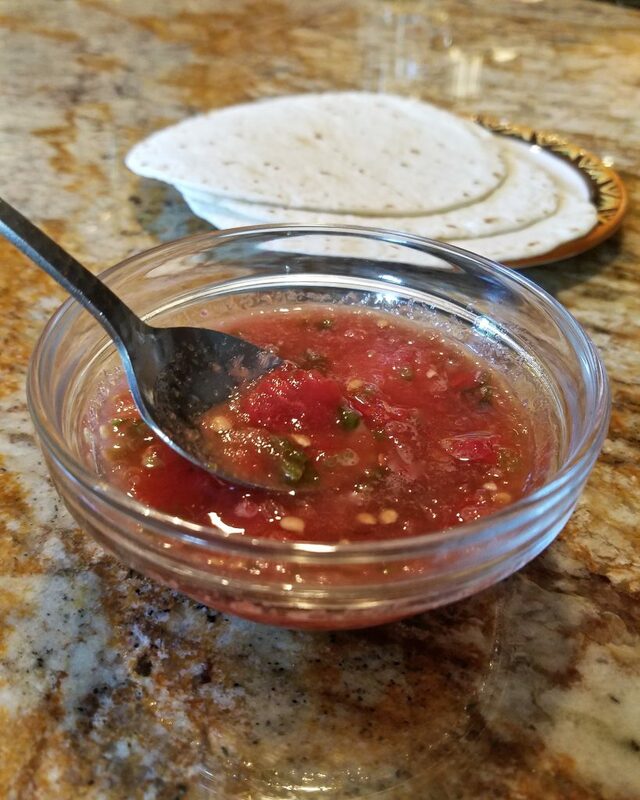 This salsa brings back so many memories of home. Taste it and you are tasting Texas Mexican tradition. For parties, I suggest you also make the cooked version that I posted previously and compare the two on gorditas or sopes. This is pretty easy. Just place all the ingredients in a blender and pulse until you get a consistency that is smooth, with some bits. 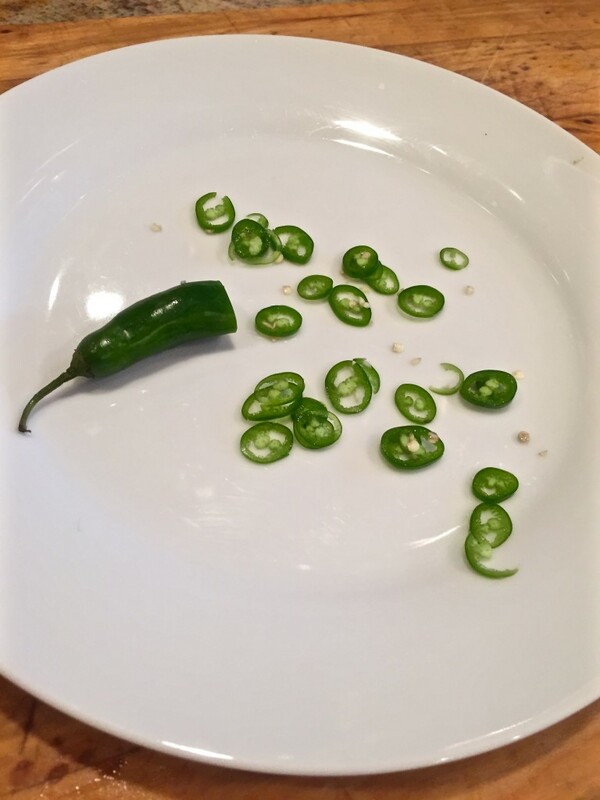 You can make this recipe beautifully in a molcajete, also.